Pick-up at your hotel and transfer to Tikal archaeological site. During this tour you will have the opportunity to walk through the jungle and admire the many species of local flora and fauna. 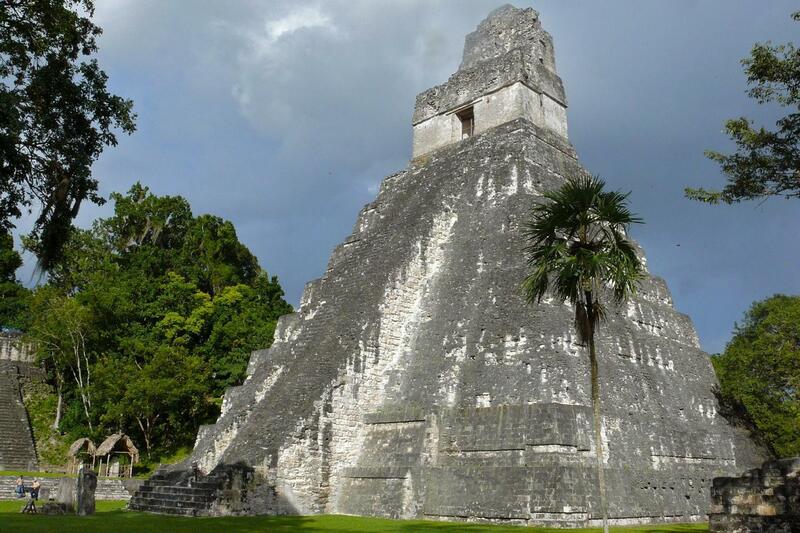 Here, discover the impressive splendor of Tikal, which means “place of voices”. The park, declared a World Heritage Site by UNESCO in 1979, spans 576km squared. In addition to the main temples and plazas, there are several sites not to miss. The Major Plaza is the Archaeological Park of Tikal, surrounded by impressive buildings such as Temples I and II, called the North and Central Acropolis. Also, there is a range of wakes and altars that play a part of the dynamic history of the Mayan Civilization in Tikal.